Good quality and hardwearing food storage dispenser. Base is clear to view contents easily. Dishwasher safe and BPA free. 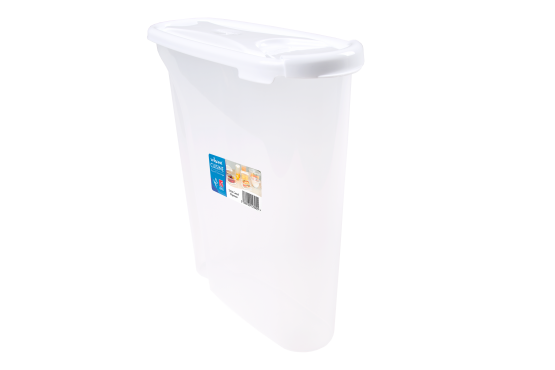 Ideal for storing dry foods such as cereals, pasta and rice.